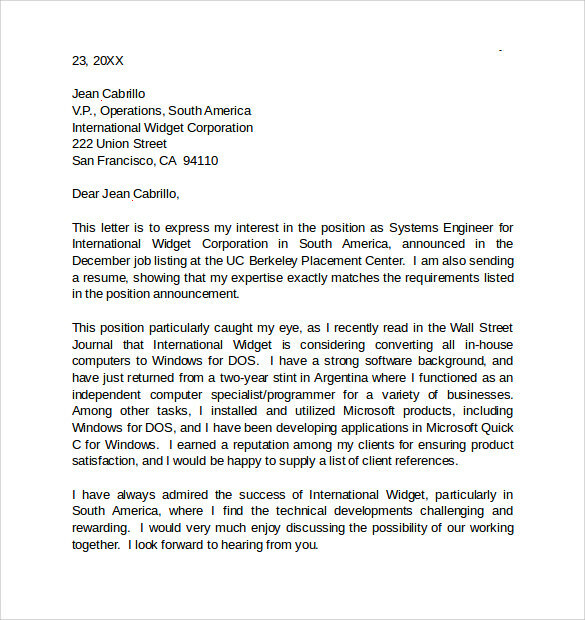 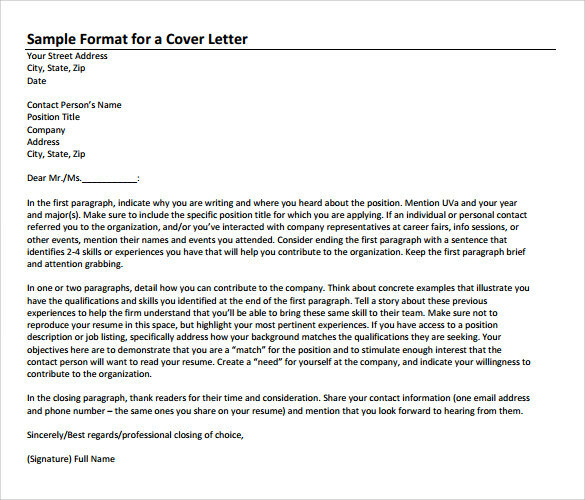 The job application cover letter template shows how to write the proper job application cover letter for the job. 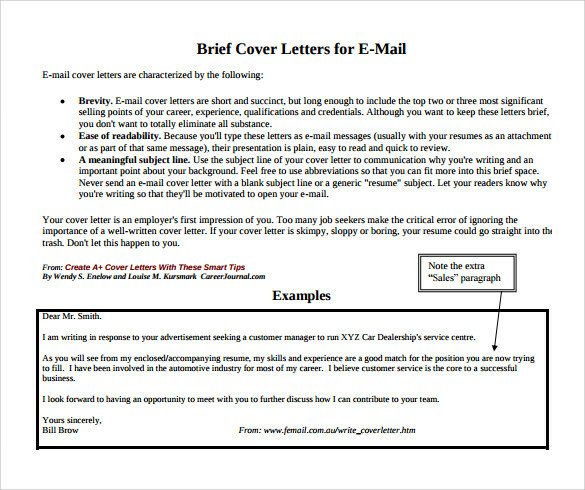 There are several forms of cover letters are available for the job application cover letter. 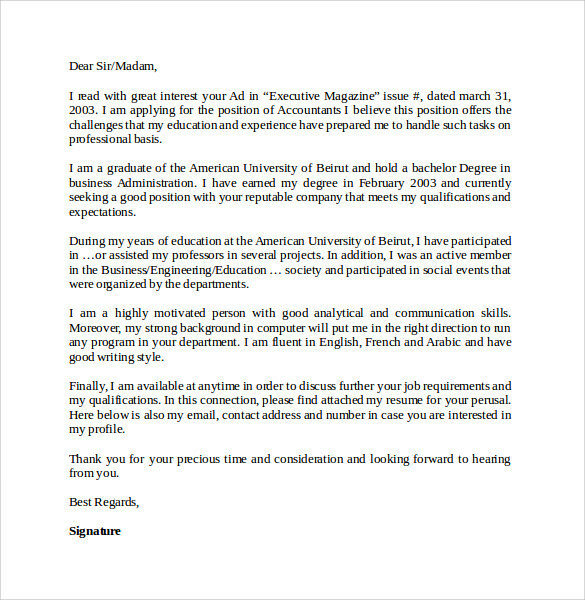 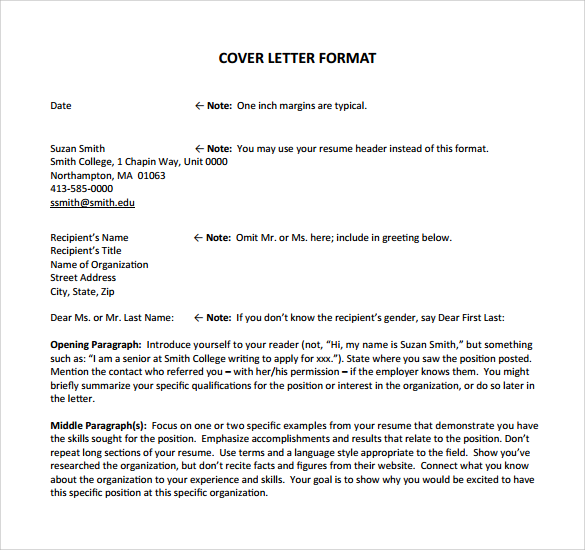 This Job Cover Letter Template helps to write the cover letters in the best and efficient manner. 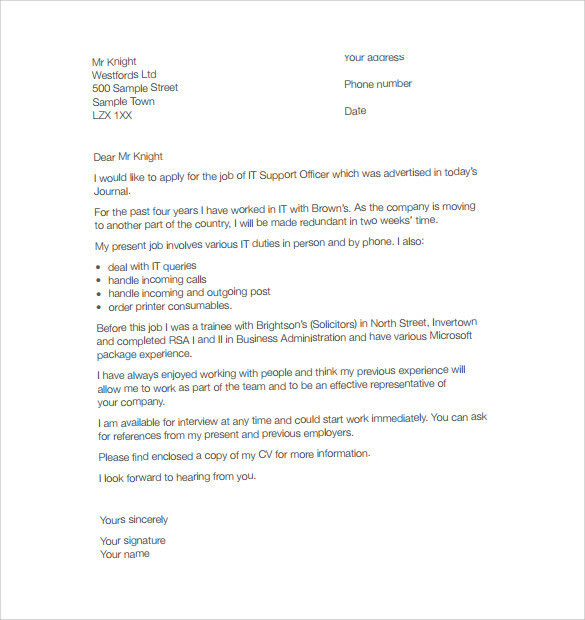 This will increase the appearance of the job application. 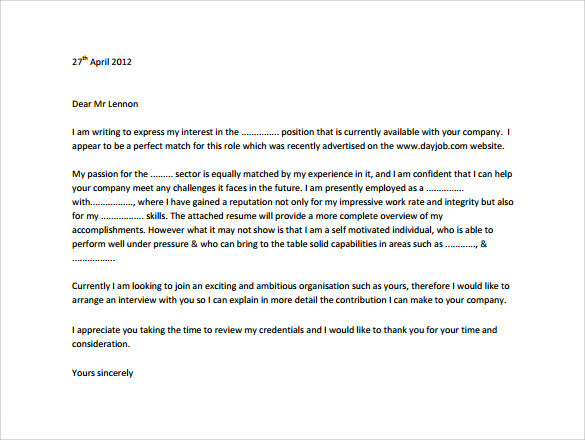 If the job application without having the cover letter this will move to the dust bin. 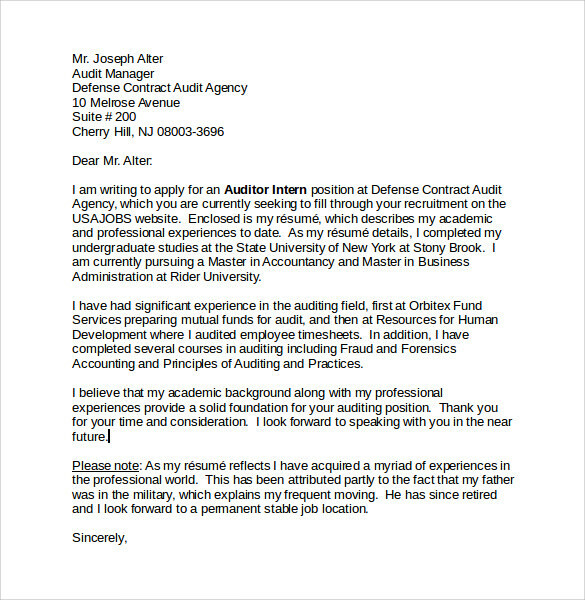 So the cover letter will be important for the any kind of job application. 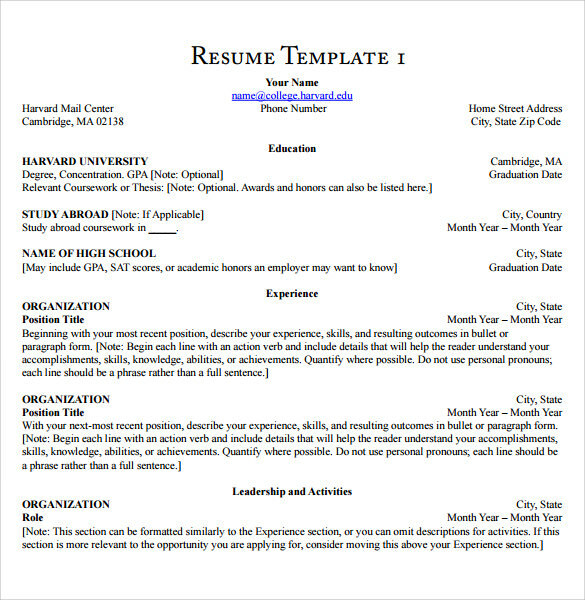 The cover letter will increase the confidence level and the happiness of the applicant.